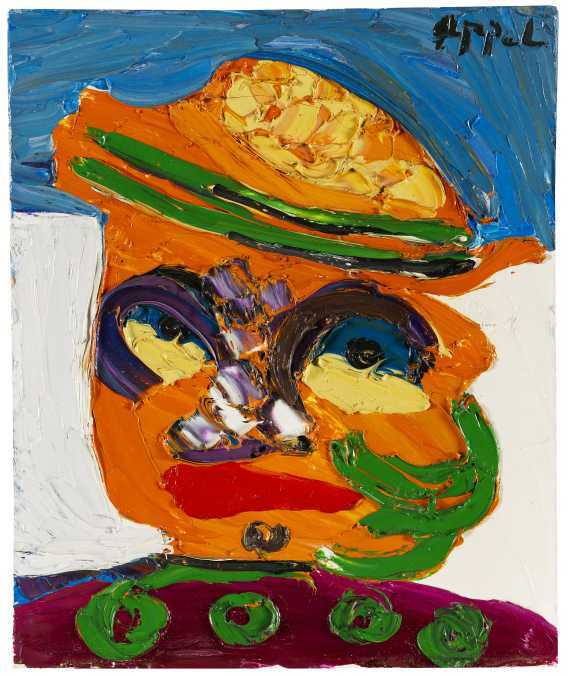 We are grateful to Mr. J.W. 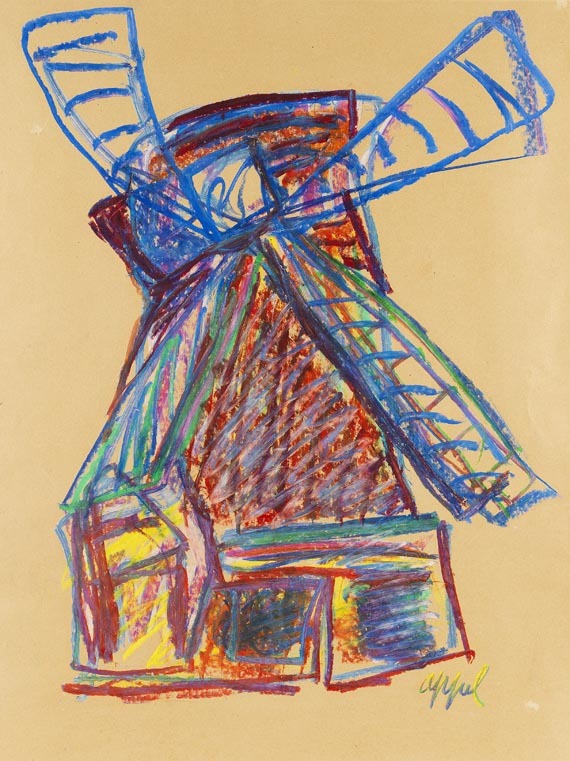 Nieuwenhuizen Segaar, The Hague, for his expert advice. 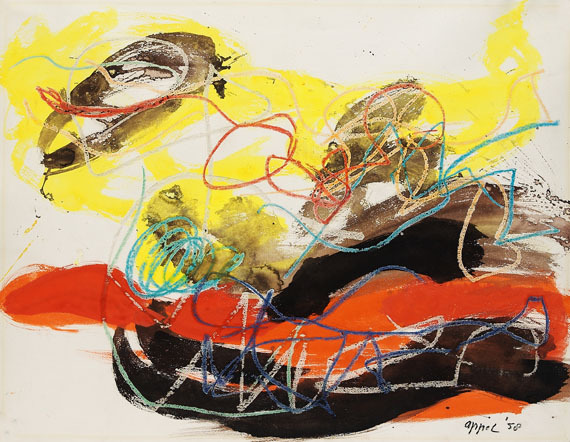 PROVENANCE: ArtSpace/Virginia Miller Galleries, Miami. 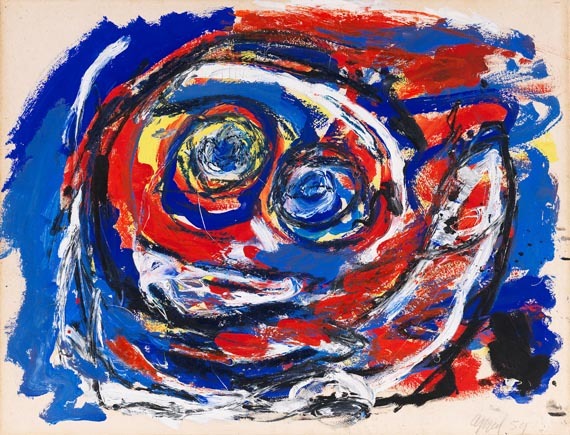 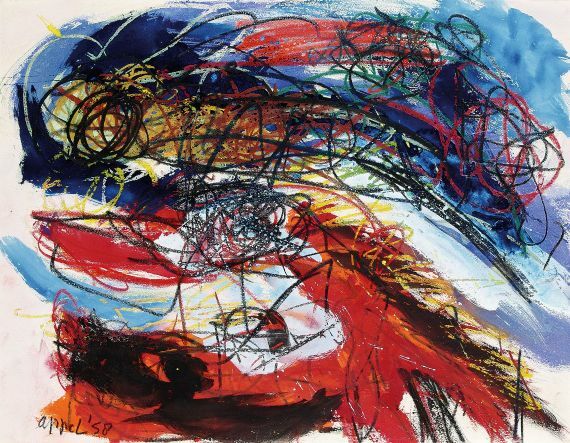 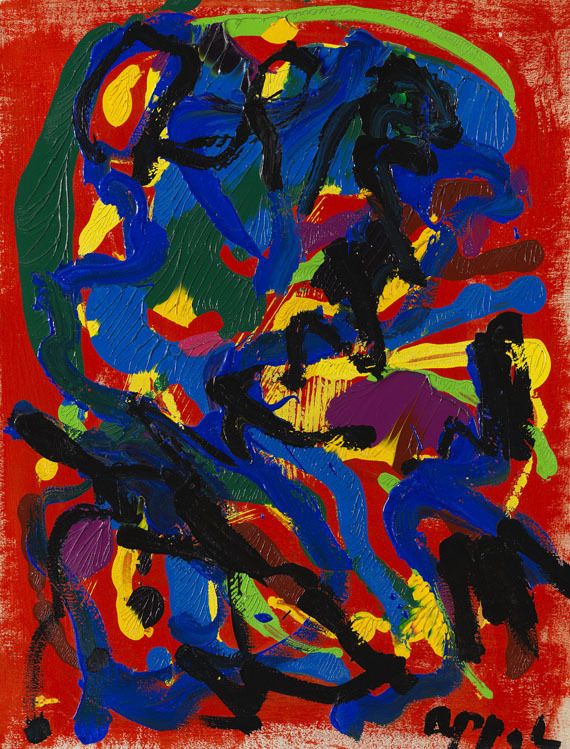 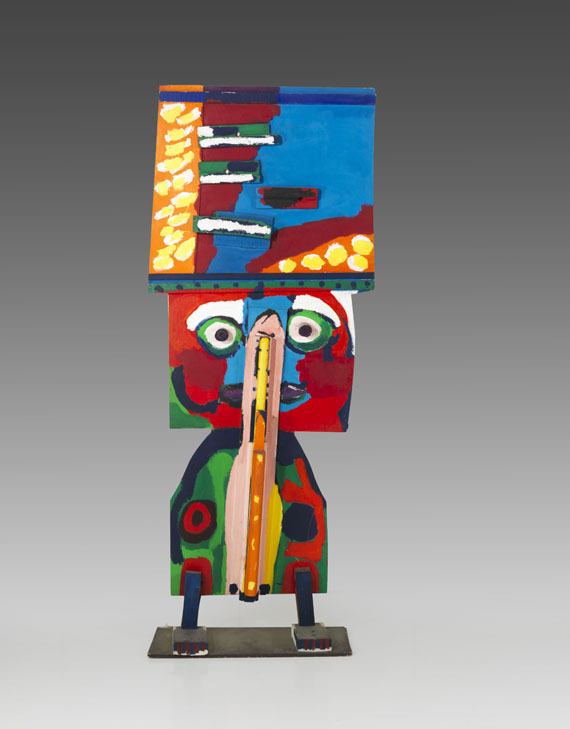 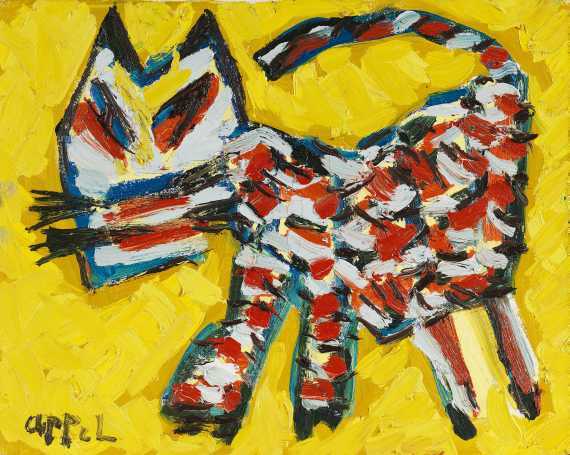 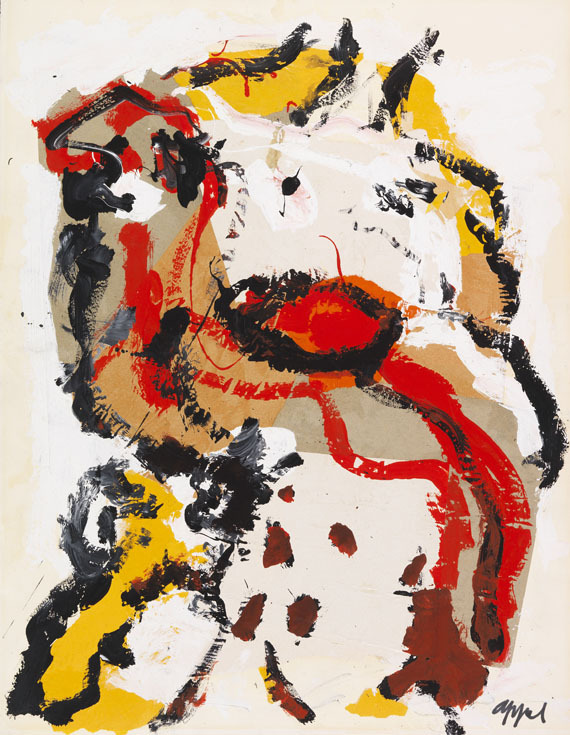 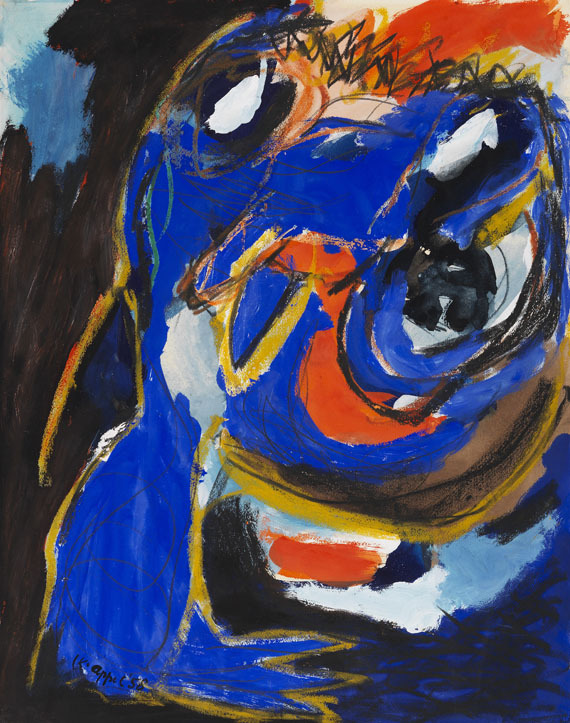 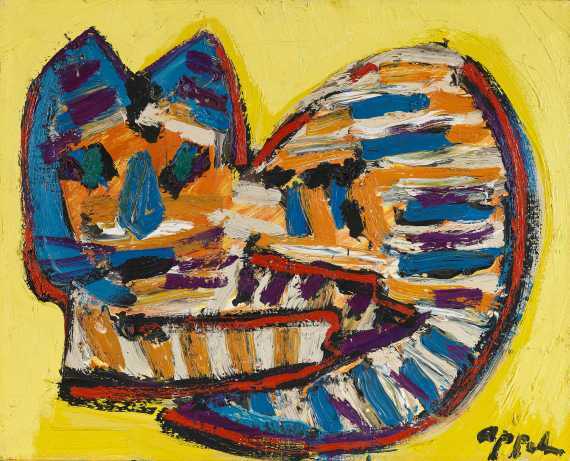 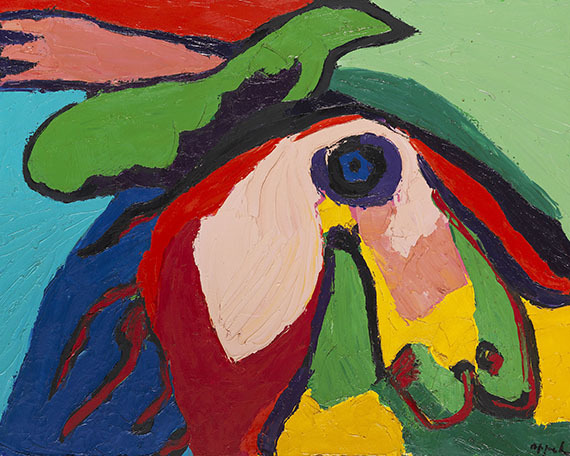 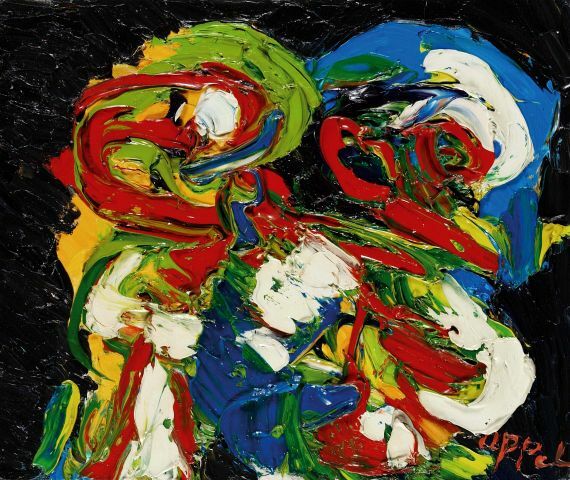 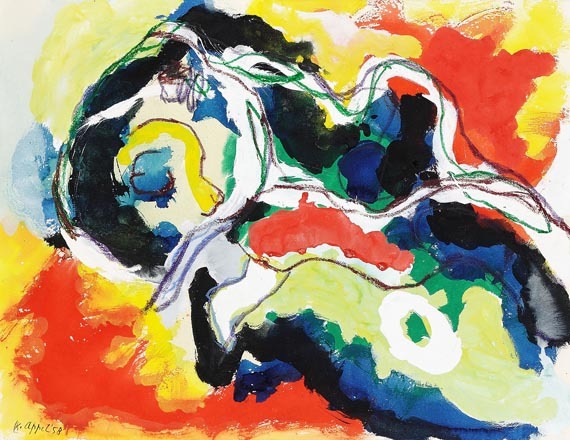 EXHIBITION: Karel Appel. 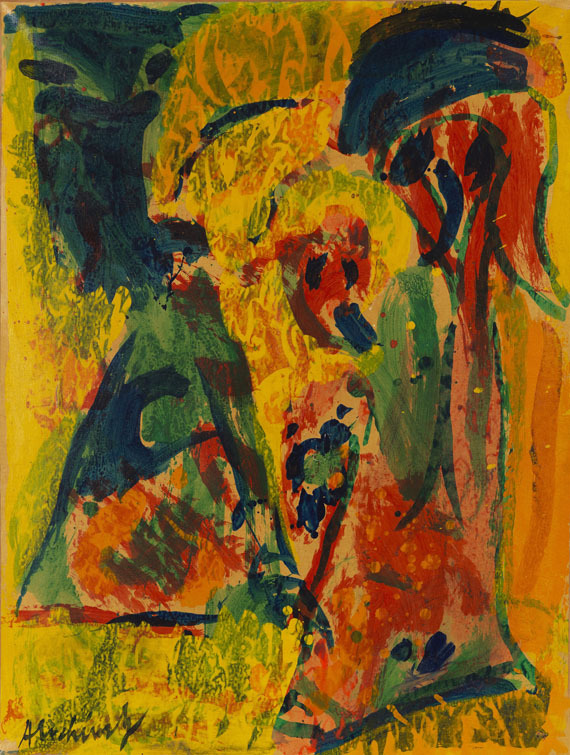 Recent Paintings and Sculpture, ArtSpace/Virginia Miller Galleries, Miami, October - December 1986.